Click the box above to play audio. 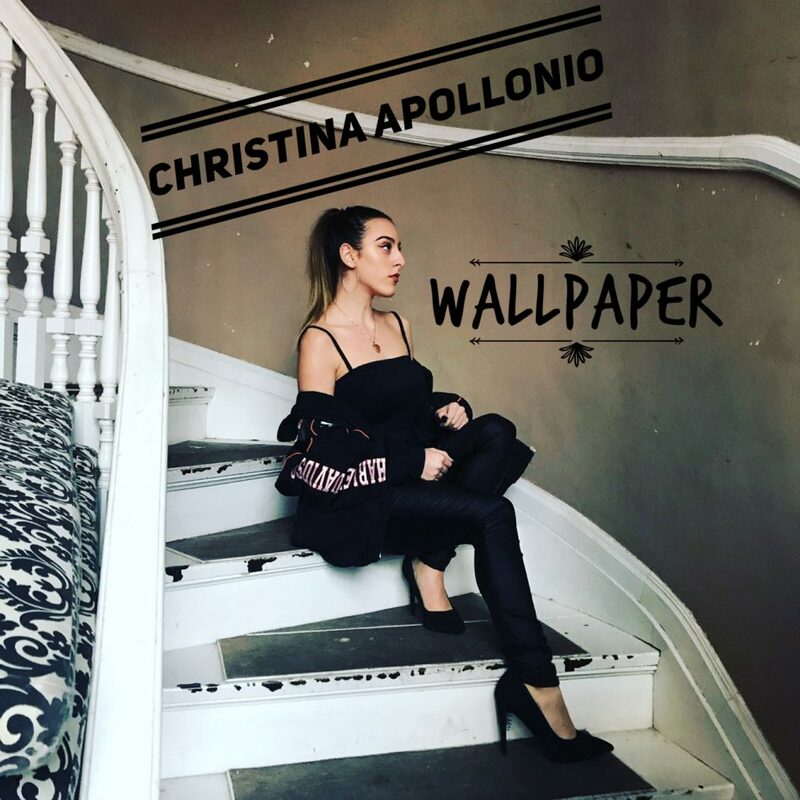 Christina Apollonio is 15 years old, born in Windsor, Ontario Canada on September 15th, 2002. Christina has been studying piano since the age of 5 years old at the Academy of St. Cecile, and the Canadian Conservatory of Music. She has performed in many recitals and talent shows and has won many competitions and awards throughout the years. At the age of 11, she won First Place in the Piano category at the Windsor music festival in 2013. She always had a passion for singing and started pursuing professional singing in 2015 at the conservatory of Music. She also to date performed in acting and won the most valuable person in the lead role and sang in many events and talent shows with great success. In 2017 she started studying song writing and working on her first song which was completed in May 31st, 2018. The song is a hit and was played on AM800 CKLW on the morning show and WHFR 89.3fm. The song is now being sold by Itunes, Apple Music, Youtube, Amazon Music, iHeart Radio, Nabster, Spotify and many other stores international. Her idols are Ariana Grande, Whitney Houston, Mariah Carey and Julie Andrews. Christina’s goal is to perform at the Madison Square Garden in New York City in the near future.